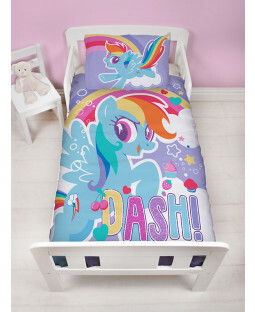 For generations, My Little Pony has been the iconic childhood toy for every child. And now, it’s your little one’s turn to discover the magic of the adorable animals. 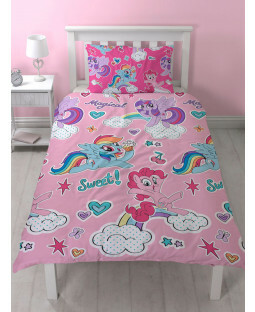 From My Little Pony duvet sets and curtains, to lighting and accessories, discover everything you need to turn your little one’s room into a pony paradise with Price Right Home. 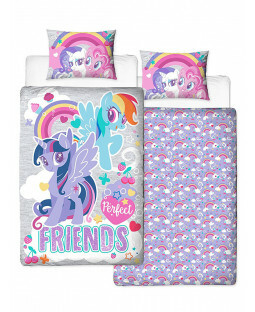 Bring all their favourite pony pals to life, including Twilight Sparkle, Fluttershy, Pinkie Pie, Rainbow Dash and the rest of the colourful crew, with our collection of official Hasbro goodies. 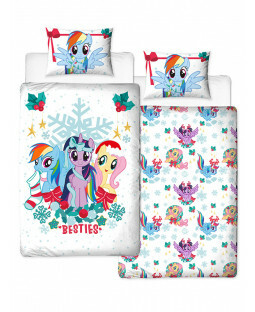 Discover our single and double duvet sets - guaranteed to give your My Little Pony fan the cosiest night’s sleep. 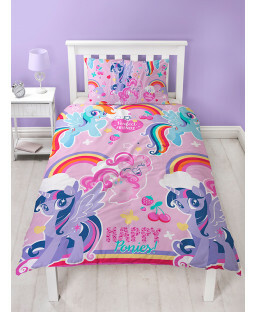 Our pony patterned curtains are an awesome addition to pastel tone bedrooms. 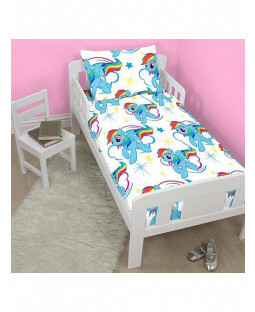 Explore our range of LED lights, lamps and night lights, featuring classic My Little Pony rainbow colours. 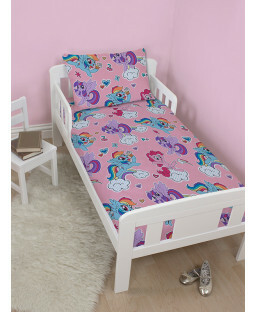 Encourage your child’s creative side with a cool colouring table from our My Little Pony games and accessories. 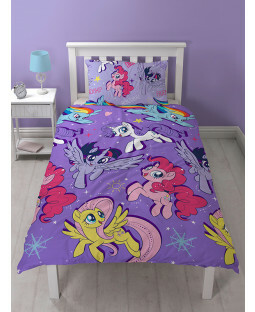 See their imagination run wild with a My Little Pony pop up tent, transporting your little one to the magical world of Equestria! 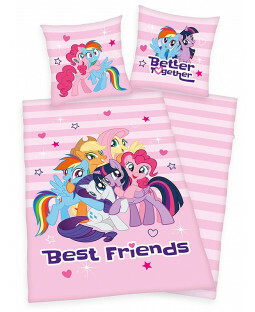 With backpacks, scooters and more, your My Little Pony fan can now bring their favourite furry friends along with them, wherever they go. 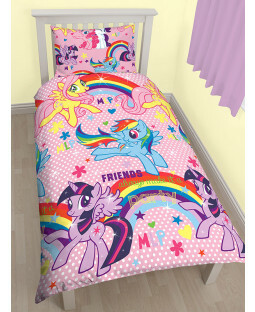 And with our 110% price beat promise, and free UK delivery on all UK orders, you’ll be floating on rainbows and clouds too!